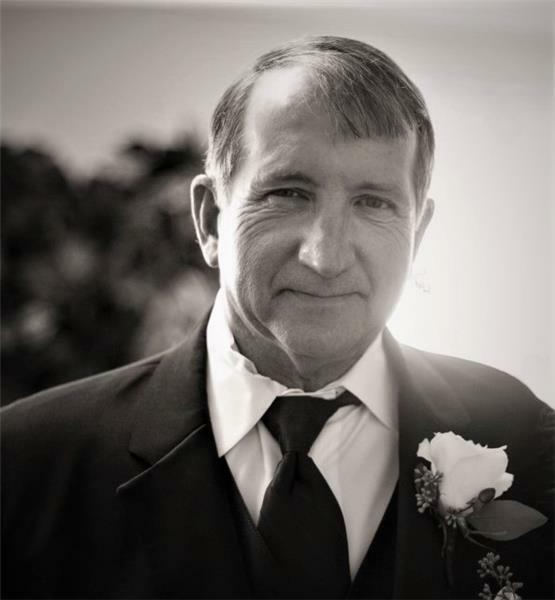 Bobby Dell Richardson, 66 , of Jasper, Tennessee, passed away Saturday, November 25, 2017. Bobby was a loving husband, father and grandfather. He loved farming, reading and Nascar. He was retired from RoadTec with 15 years of service. He was preceded in death by his parents, Charlie Richardson and Odell Belk Richardson; mother-in-law, Elsie Shipley; son-in-law, Chad Lowe; and nephew, Jeromy Richardson. Those left to cherish his memory are his wife of 45 years, Clema Richardson; daughters, Christy (Jordan) Gholston, Tosha (Jason) Muir, Tara Lowe (Brian Burton); brothers, C.A. (Carolyn) Richardson, James (Brinda) Richardson, Eddy (Robin) Richardson; grandchildren, Cameron and Jackson Lowe, Addison and Ava Muir. Visitation will be Monday, Nov. 27, from 2-8 p.m. CST. Funeral services will be conducted from the Tate Funeral Home Chapel Tuesday, Nov. 28, at 2 p.m. CST. Interment will follow at Laynes Chapel Cemetery. Arrangements are by Tate Funeral Home LLC, Jasper, TN, 37347.